Yes, I will admit it...I'm a TREKKIE!!! I LOVE all things Star Trek...and I know a lot of my friends do also. So, what do you get the Trekkie on your list for Christmas? Well, Star Trek items of course...and I can help you there! 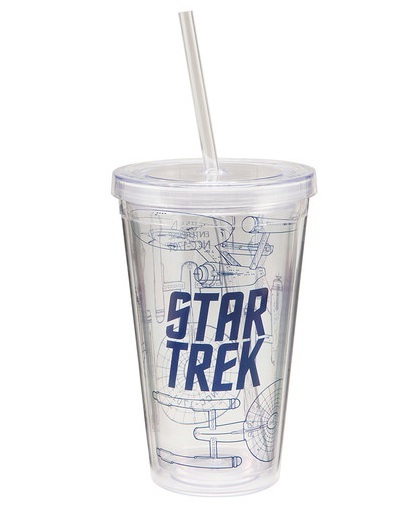 Right now, Zulily has a bunch of Star Trek items on sale, but this only lasts for TWO DAYS so you might want to hurry!! 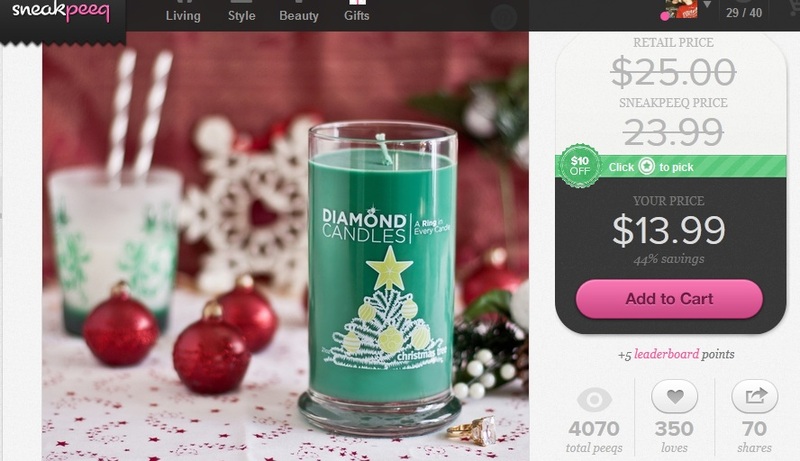 There are even some that are under $10!!! Like this 18 oz. travel mug for $7.99. There is also this 12 oz. coffee mug also for $7.99. There is also this Stainless Steel Water Bottle for $8.99. 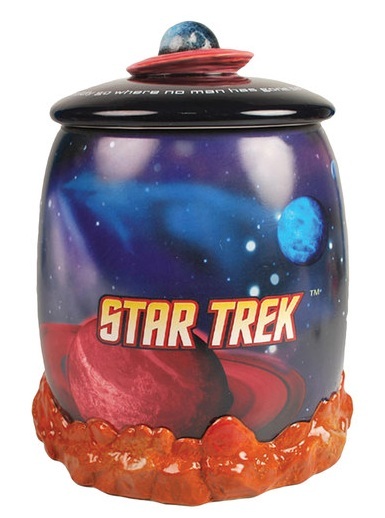 It's a little more expensive at $34.99, but still worth every penny if you want to make that special TREKKIE happy!!! 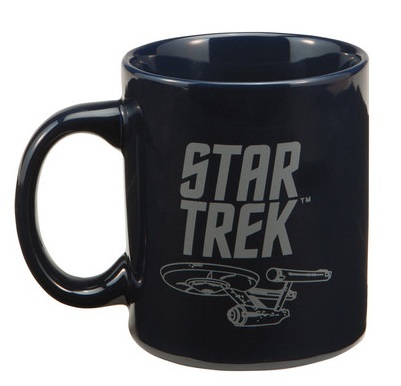 If you have a whole family of TREKKIES, then you can get Christmas Shopping done fairly cheap! 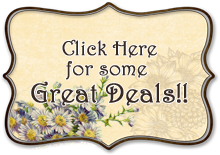 This sale only lasts for TWO DAYS, so hurry and get what you want!! !